A historic site for modern times. 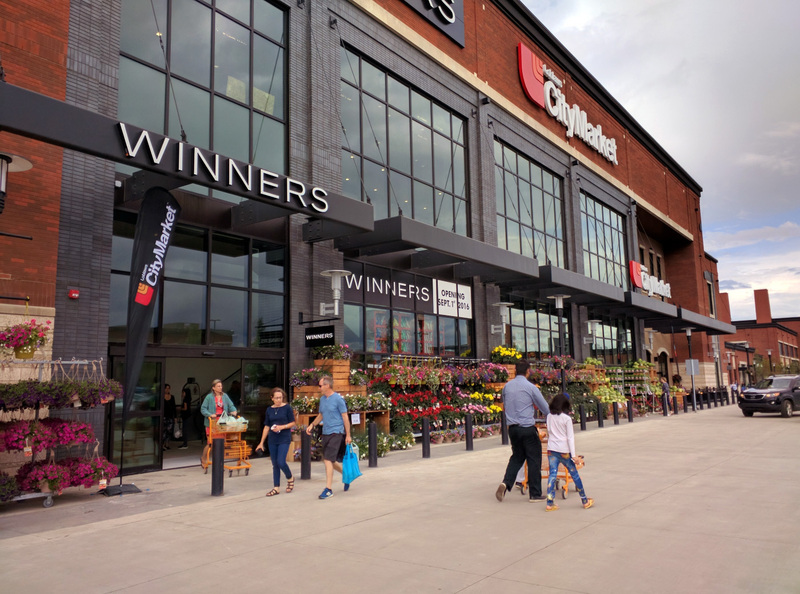 Using the Design-Bid-Build methodology, we worked with First Capital Realty to procure a Prime Consultant, who would help First Capital Realty realize their vision. 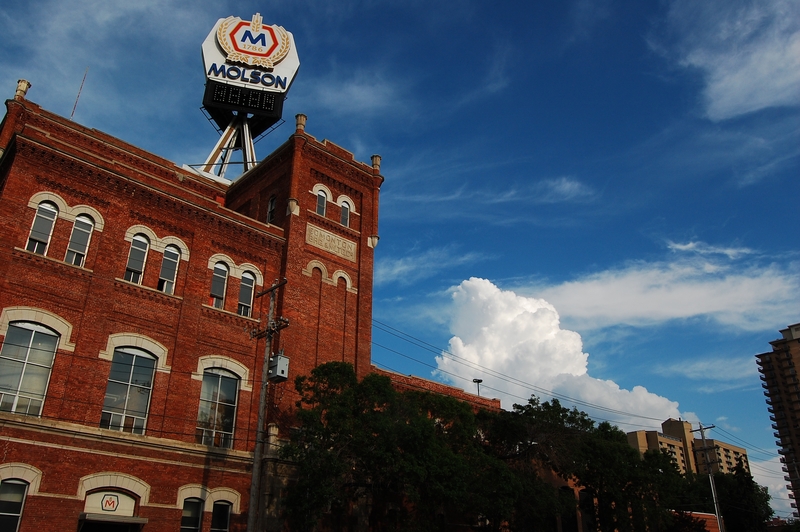 Our team oversaw the surveying of the Molson Brewery building to ensure it could be salvaged. The survey determined what work could move ahead and a schematic design was created to preserve the building while making it a functional space. Our team developed a comprehensive project management plan to manage the building construction above an underground parkade. A leasing process map was developed to improve efficiency between leasing and construction and the program of projects was phased in accordance to the lease schedules. The project was successfully completed within the established timeframe and budget.